For every gardening job there's a season. And each month in the gardener's year brings new tasks to enjoy. Knowing what to do when makes tending your garden simpler and more pleasurable. 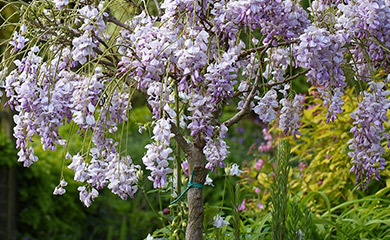 Our Monthly Garden Tasks Calendar helps you keep track of your garden's needs. 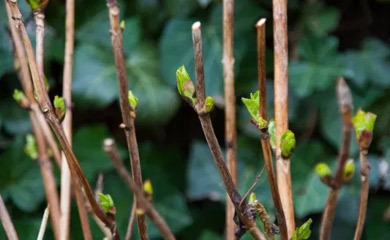 There are handy reminders for when it's time to chit your potatoes, harden off bedding plants, prune fruit trees, and more. If you've always wondered why some jobs are best done at certain times, the calendar explains it all. For instance, pruning cherry, plum and apricot trees in June avoids infection with the fungal disease 'silver leaf'. Trimming deciduous hedges is best done in February before birds start nesting. And cutting the foliage off your maincrop potatoes in early September prevents blight spores infecting your crop of potatoes at harvest time. 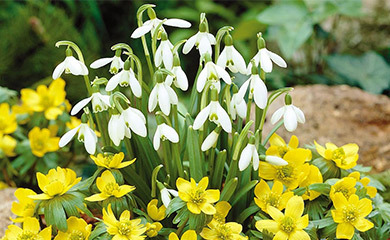 This month-by-month gardener's calendar has all the knowledge you need to keep your garden in tip-top condition, whatever the season.